This is a great deal today for anyone who is an Apple device user. 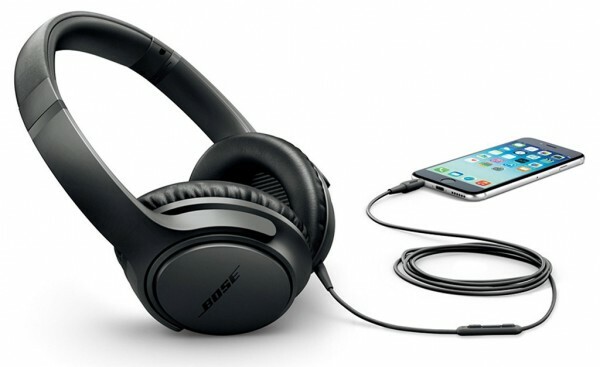 Amazon has got the Bose SoundTrue (Around-Ear) Headphones II model for just $99. That’s an $80 savings off the list price of $179 — and, comes with free shipping. The deal is for the Charcoal Black colored headphones only. They’ve also got the Bose SoundTrue headphones for Samsung and Android devices. Get more details on this deal at Amazon.